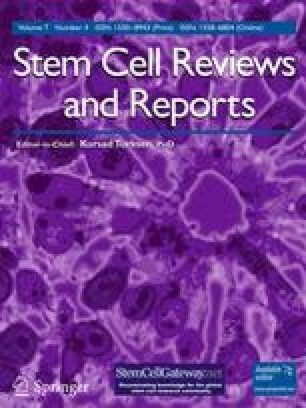 A critical comparison of the attributes of several types of stem cells is presented, with particular emphasis on properties that are critical for the application of these cells for therapeutic purposes. The importance of an autologous source of pluripotent stem cells is stressed. It is apparent that two sources currently exist for non-embryonic pluripotent stem cells—very small embryonic-like stem cells (VSELs) and induced pluripotent stem cells (iPS). The impact of the emerging iPS research on therapy is considered. This review was supported in part by grant R43 AR056893-01A1 from NIAMS. The authors gratefully acknowledge the review of the manuscript by Dr. Mariusz Z. Ratajczak, Henry S. and Stella M. Hoenig Professor, Department of Medicine, University of Louisville School of Medicine, Louisville, Kentucky. Editorial assistance was provided by Jan S. Redfern, PhD, Redfern Strategic Medical Communications, Inc., Goshen, NY.